Every year Bristol Sounds has seen thousands of music lovers flood to the Harbourside and Lloyds Amphitheatre, previous acts have included Craig David, Manic Street Preachers and Bonobo. This year, things have been cracked up a notch, the first announcement is none other than Bloc Party. 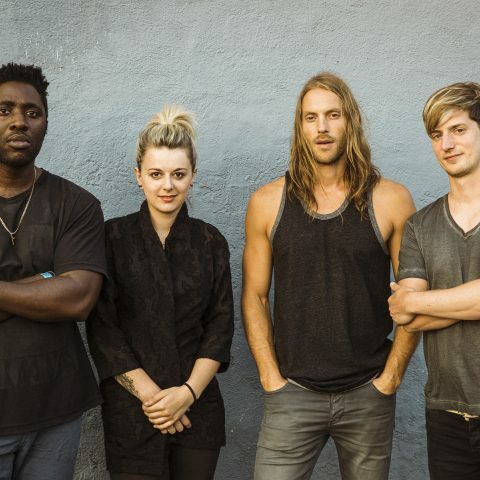 Their critically acclaimed album Silent Alarm has been hailed as one of the greatest debut albums of all time, fear not as Bloc Party will be performing hits from the album along with some of their newer material. 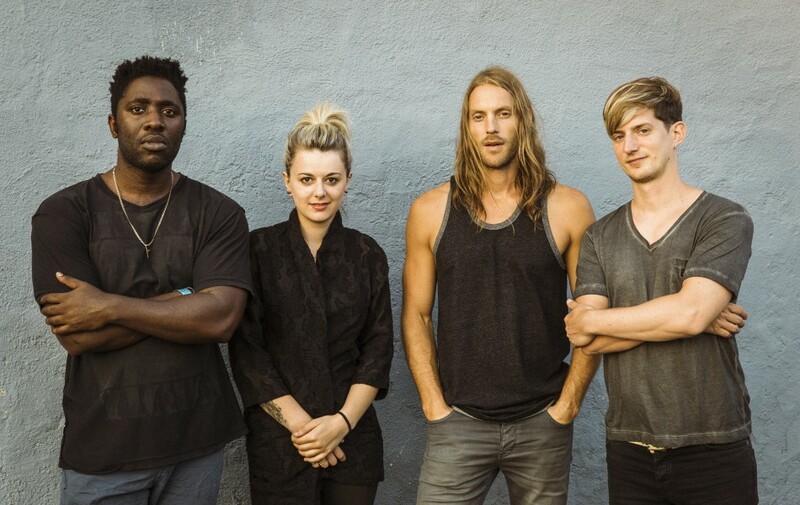 Bloc Party have also announced three other dates alongside their show as part of Bristol Sounds, things will be kicking off on June 28th. As of Friday (25th January), the full line-up for Bristol Sounds was revealed with Tom Misch, The Cat Empire and Elbow to headline the summer festival on 26th, 27th and 29th June respectively, in additional to the Cinematic Orchestra, who close the festival on the 30th June, celebrating the release of their first album in 12 years – To Believe. Tickets are on sale now via the event website.